Twin berry Farms stand apart from the rest. Harvested direct from our 163 acre farm, they’re picked at the absolute peak of ripeness. We strive to provide our absolute best quality of produce. Twin berry farms offer a variety of packaging sizes that range from clamshells to boxes. 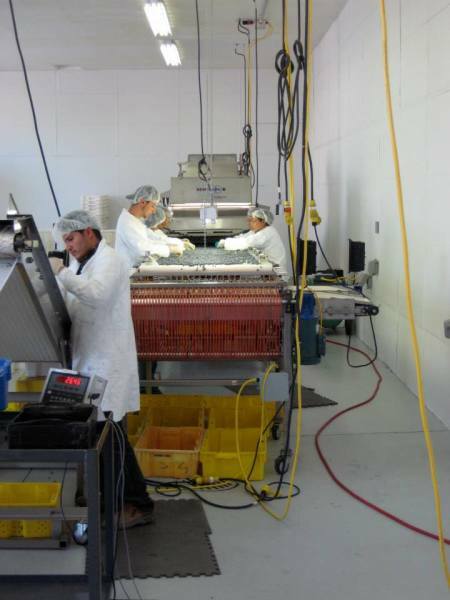 Our employees are highly trained in food safety, cleaning and sanitation processes. This ensures that our customers receive the highest quality blueberry. Twin Berry Farms is Primus GFS certified which covers the audit process from the pre and post-farm gate production and ensures a high level of standards adopted internationally. We have experience in shipping within Canada, as well as globally. For all inquiries regarding wholesale opportunities, please contact us at. Come and visit at our fruit stand that is open for the entire season. Here we sell our popular 5lbs and 10lbs boxes of berries. 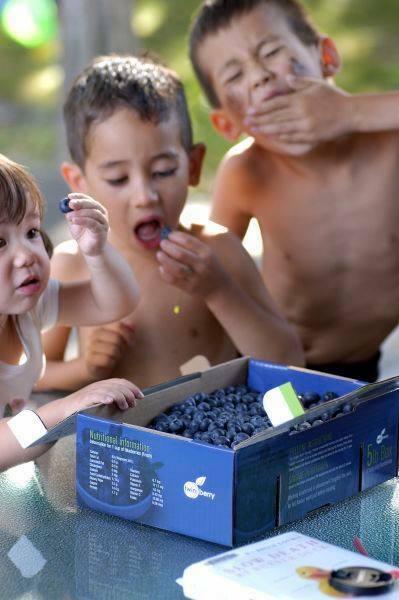 Bring your family and friends to enjoy a fun day outdoors picking blueberries and creating memories. Our U-Pick field opens between July-August, follow us on social media for the exact dates. For more details, please click the link below. Twin berry Farms sells blueberry plants, for commercial purposes and to the general public. If you require some additional help in planting your newly acquired blueberries bushes, we provide a planting service. During the fall, we also provide a pruning service to other farmers. Please contact us for more information.